Welcome to Rev. Karen Handy and Mr. George Simmons! 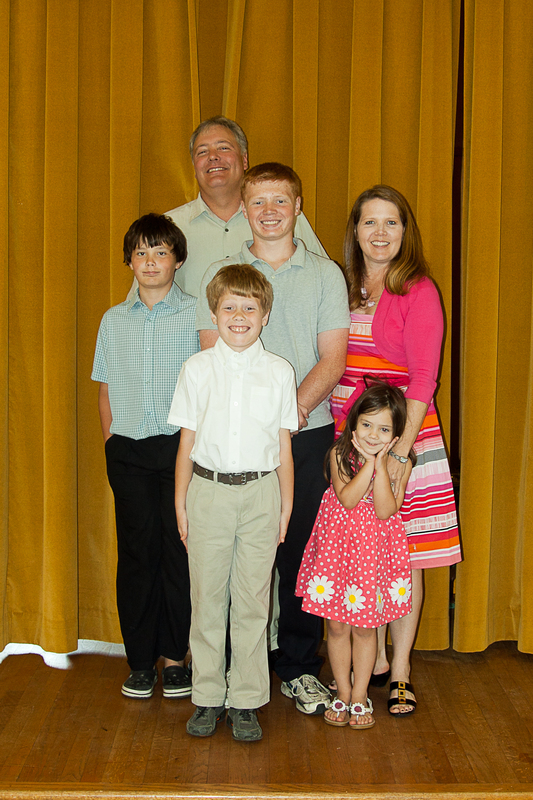 On June 3, Bethesda welcomed its new worship team, Rev. Karen Handy, and Mr. George Simmons. Karen and George will be ministering to the three churches comprising the Brookview – East New Market – Preston Circuit. The Circuit will begin business officially on July 1. George successfully avoided our photographer, but you can see the Handys in the photo to the left. Come out and see them in person, Sunday at 10 am.